At Willrich, we are aware that many commercial firms need optimal imaging systems for a wide variety of industrial applications. 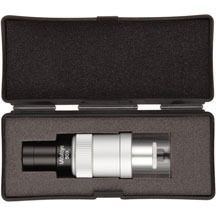 That’s why we stock a large selection of microscopes and borescopes for your perusal. 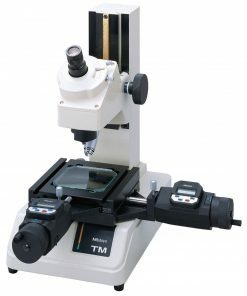 Microscopes are needed to inspect small objects when they are invisible to the naked eye. Light is also used to image the sample. 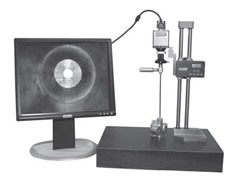 Another ideal tool for maintenance and inspection is the borescope. It is used to reach difficult areas to analyze a particular physical situation. Borescopes are agile and lightweight, and prevent the need for dismantling the inspected machinery or system. 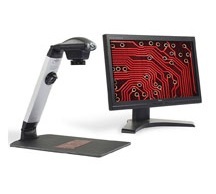 Whether you are looking for pocket magnifiers, 4-7 inch rigid borescopes, measuring microscopes or video inspection systems (with exceptional imaging), your search ends here as we offer all these tools and more at highly competitive prices. 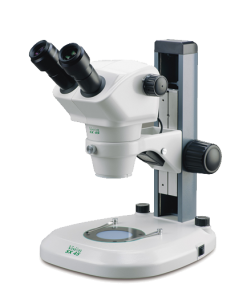 Willrich Precision Instrument has nearly five decades of experience as a market leader and has partnered some of the leading brands in the metrology, inspection and gaging industry to provide you the best microscopy and borescopy products. What’s more, our knowledgeable staff members are available at any stage of your product purchase process so that you can tap on our expertise and product knowledge. 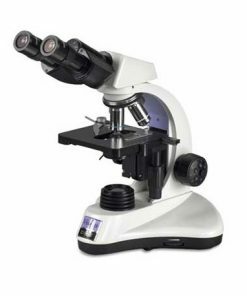 Browse our large inventory to look for brand new microscopes and borescopes today. If you require further assistance, don’t hesitate to call us at 866-945-5742 or email us at sales@willrich.com.